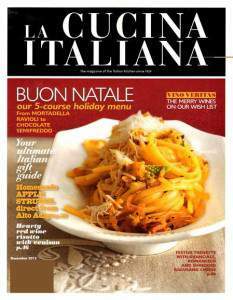 Tanga has a magazine deal for La Cucina Italiana Magazine Subscription for $4.99. To get this price just use coupon code COOKITALIAN at checkout. This deal is good for just today. Disclosure: This post contains my referral link.